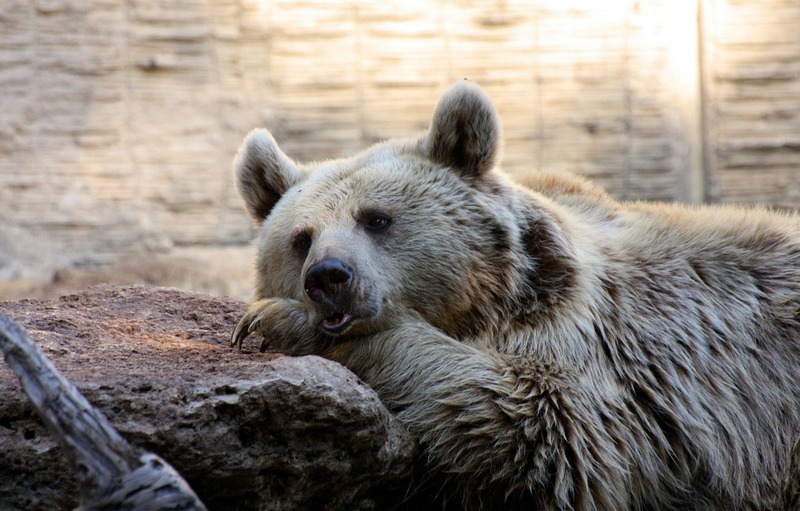 Hibernation – I’m quite certain the bears have it right. Except for the massive weight gain in the fall, sleeping through the coldest and darkest part of the year is a fabulous idea. The next best thing to hibernation, because let’s face it, we all need to eat and interact with other human beings, is finding ways to escape the dead of winter. If you are lucky enough to go somewhere warm, that is wonderful. If you can’t, reading is my favorite way to escape. You have an abundance of choices in which to find an outlet: epic fantasy, romance, and mysteries are just a few categories. I’ve discovered young adult novels will keep me on the edge of my seat and the writing is excellent. How wonderfully easy is it to get lost in these fictional worlds! January is the perfect month for another type of reading: Intentional Reading. January is the month for change as everyone sets goals, resolutions, and intentions for the rest of the year. Learning something new can be added to that list. January has fewer distractions, hopefully, so you can immerse yourself in whatever it is you would like to learn. I’ve been reading Story Engineering by Larry Brooks for the past several days and will continue until I’ve read it through. Though not new to me, I’ve learned (once again the hard way) that reading non-fiction books, almost regardless of the topic, gets my creative juices flowing. While I have been reading Larry’s book, I’ve been working out some of the details of my new novel which has some interesting twists. Reading is one of the tenets of Gabriela Pereira’s DIY MFA, and as such, her book is on my reading list. Others I’ve been reading include Simon Sinek, John Maxwell, and Brene Brown. Each of these authors seems to fuel the fire of imagination and creativity on which I have come to depend. Reading intentionally means reading with a plan. While not quite as fun as reading to escape, reading non-fiction keeps your brain limber for the rest of your life’s work. For me, that is my creative life, and I must feed that life. Intentional reading is part of the process. Whatever you read, however you escape, this time of year is perfect for it. Next time you pick out something to read, try to learn something along the way. You won’t regret it. Thanks for responding. Your comment made me think. Most of the books I am reading right now are either about business, leadership or historical. Most of the historical is for research for the novel I am working on. I may have more recommendations when I begin reading fiction again.